"Game of Thrones" fans, rejoice: The seventh season of the sword-wielding, dragon-riding, politically charged fantasy drama hits HBO on July 16. There will only be seven episodes in this installment of George R.R. Martin's book-to-television adaptation, as opposed to the normal 10-episode sprint of seasons past. 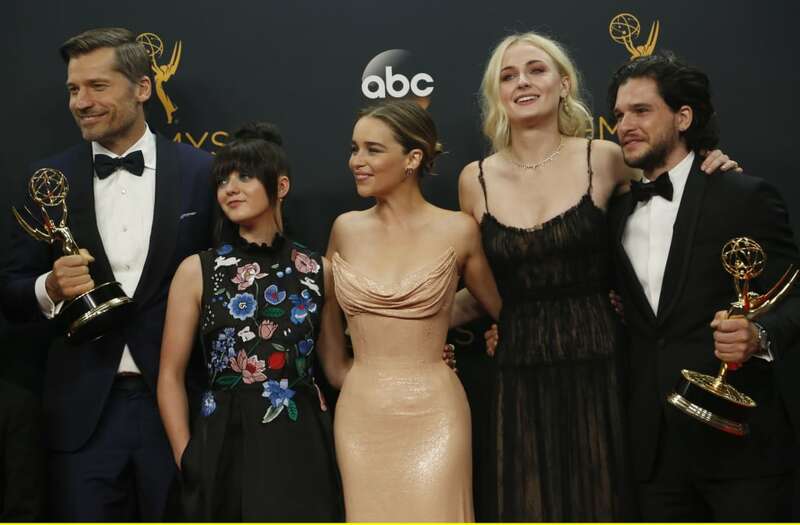 Season seven will be the penultimate chapter of the series, with the final season only airing six episodes in 2018 or 2019. No matter the length, though, "Game of Thrones" fans will be tuning in. The season six finale drew a record high of 8.9 million viewers, according to Variety, up from 8.1 million viewers the season prior. As the season seven premiere approaches, find out more about the net worths of the characters from your favorite "Game of Thrones" houses — the ones who have survived, that is.